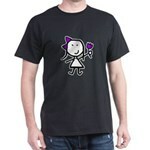 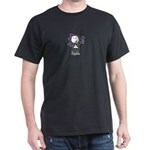 Girl & Purple Ribbon White T-Shirt - Simple & Cute! 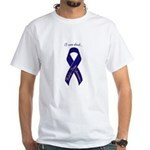 This design of a Girl & Purple Ribbon, is perfect to show your awareness for Lupus, Huntington's Disease, Autism, Cancer Survival. 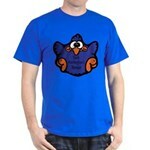 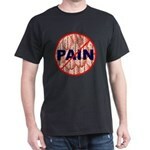 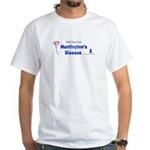 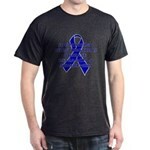 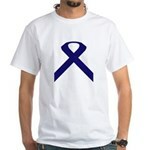 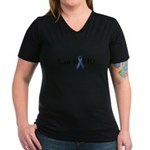 Huntingtons Disease Grandpa T-Shirt - Huntingtons Disease for my Grandpa awareness support ribbon design.